Electrical wiring is an area that is best left to the professionals. 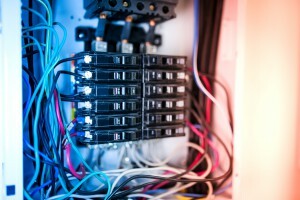 There’s plenty of ways that improper wiring could leave your home unsafe. 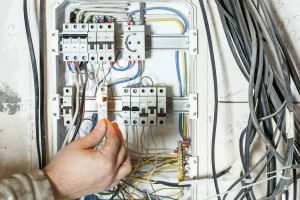 From outdated wiring and small breaker panels to improper light bulbs, find out common mistakes made in home wiring and discover how to keep your home safe. 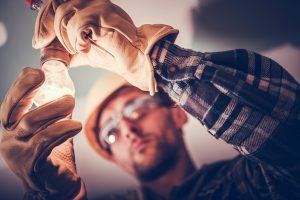 Ever since electricity was introduced into the home, there has been a wide range of improvements made. 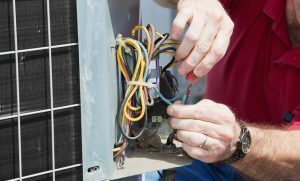 Many of these improvements were designed to make the electrical wiring safer. Some of the earliest wiring, which may still be used in homes built in 1920 or before, is called knob and tube wiring. Knobs and tubes are used to keep two wires apart as they travel through your house to your outlets and fixtures. This type of wiring doesn’t feature a ground wire and is prone to accidental electrocutions and fires. 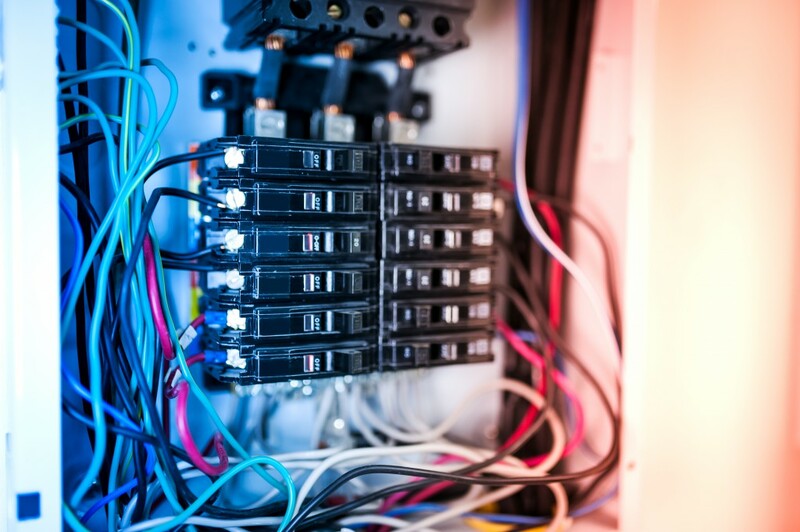 If you have this or another type of outdated wiring in your home, it’s essential that you contact an electrician for an upgrade. Breaker panels have also changed throughout the years. Your panel size is typically measured in amps. A smaller amp panel is only designed for a specific amount of use. As home wiring is asked to power larger electronic devices and appliances, make sure your home uses a correct breaker panel to support it. Outdated panels have glass fuse plugs, which should be replaced with modern circuit breakers for safe and efficient use. Perhaps one of the most common home wiring mistakes is improper light bulbs. Each light fixture has a specific rating, typically 60 watts. Using a bulb that has a higher wattage than the fixture could cause it to overheat. 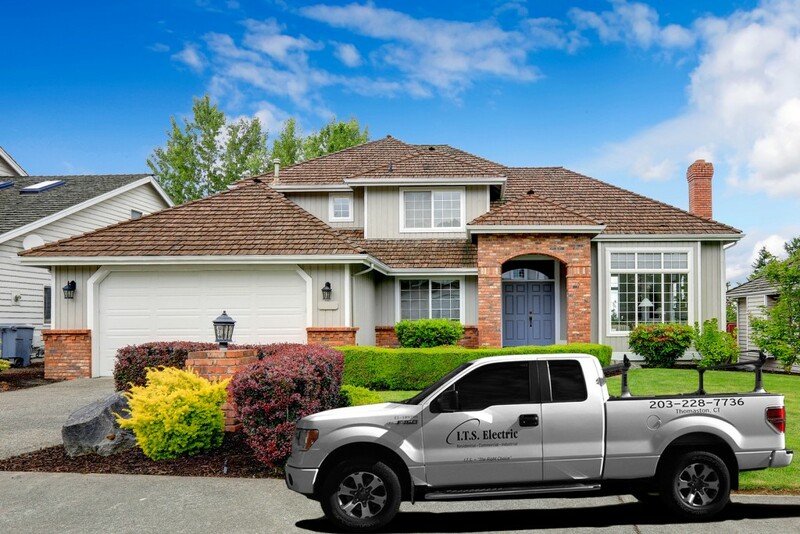 Keep your home safe by using only the recommended bulb size and wattage, having an electrician inspect your panel and replace any outdated wiring still being used in your home.